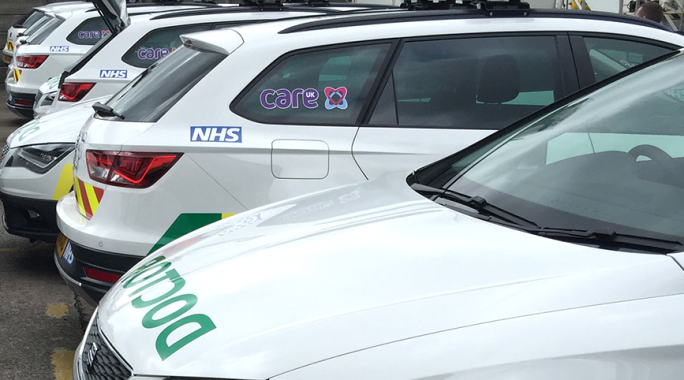 Care UK provides health and social care services, working with councils, Clinical Commissioning Groups and doctors to deliver care and support nationwide. 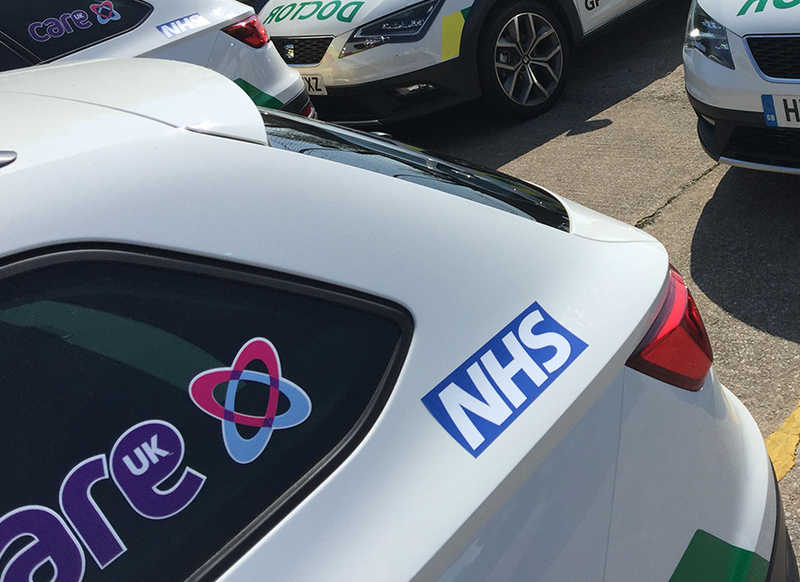 We were tasked to take the branding across different mediums throughout the UK. 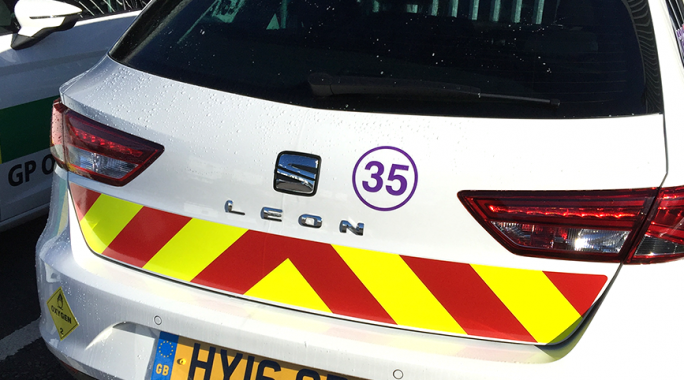 Stone Create specialise in the delivery of fleet branding. 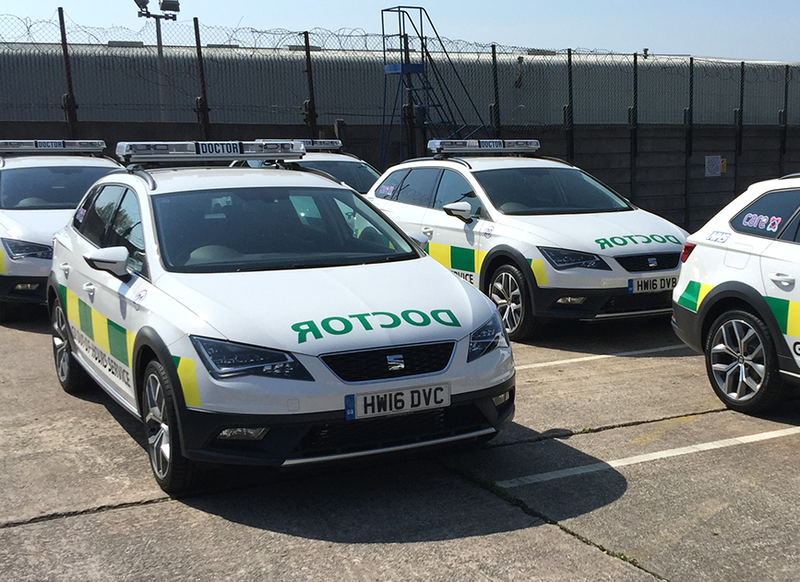 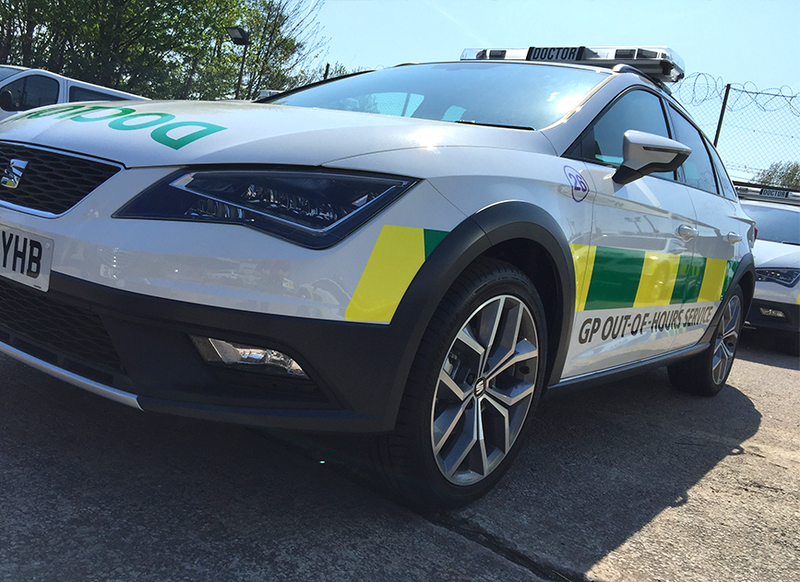 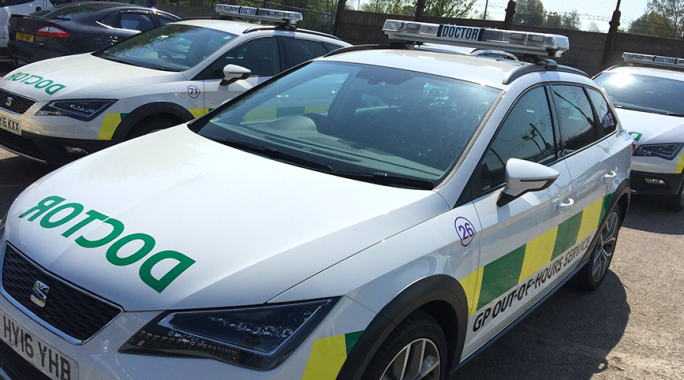 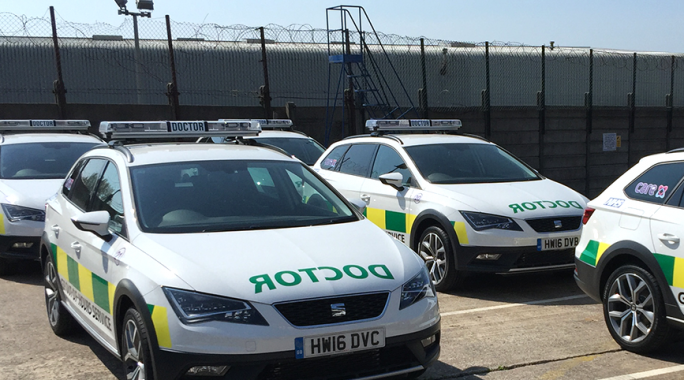 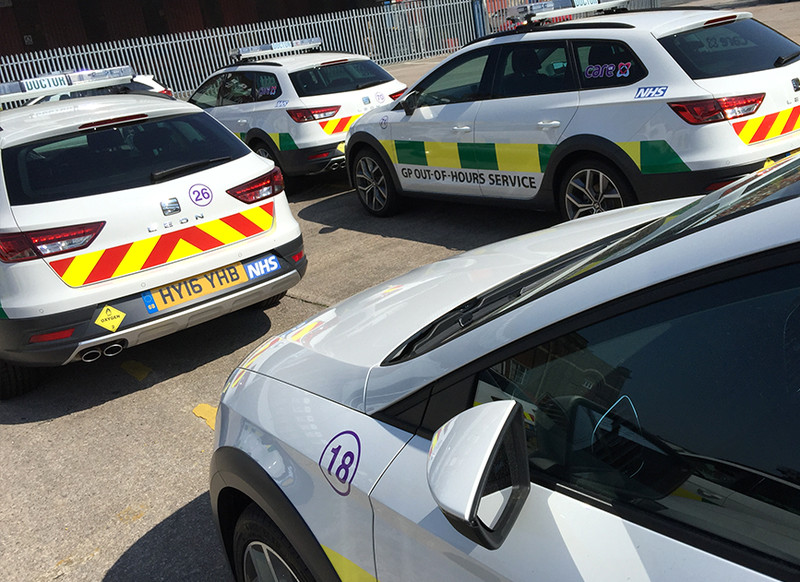 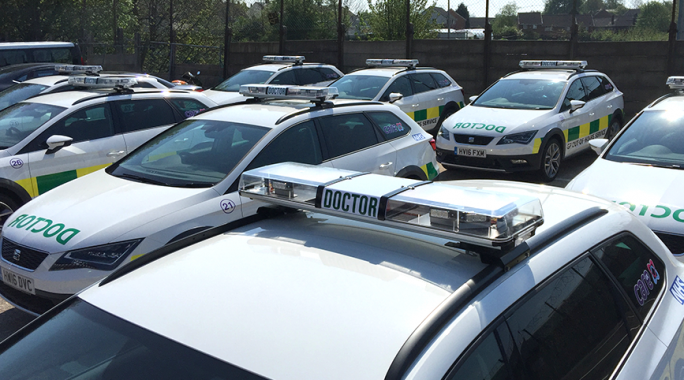 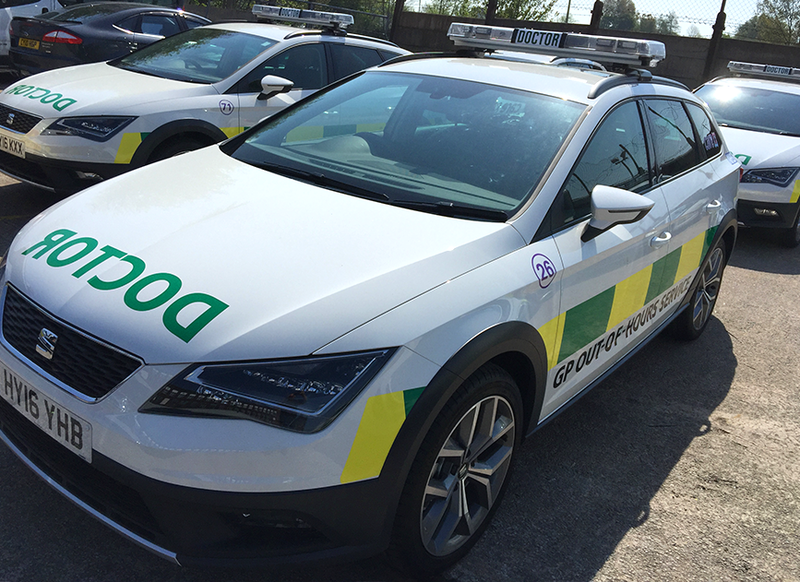 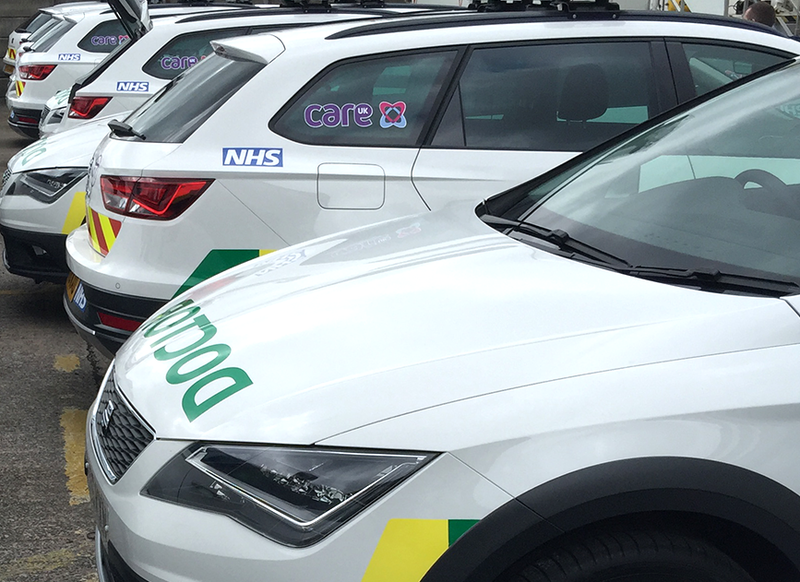 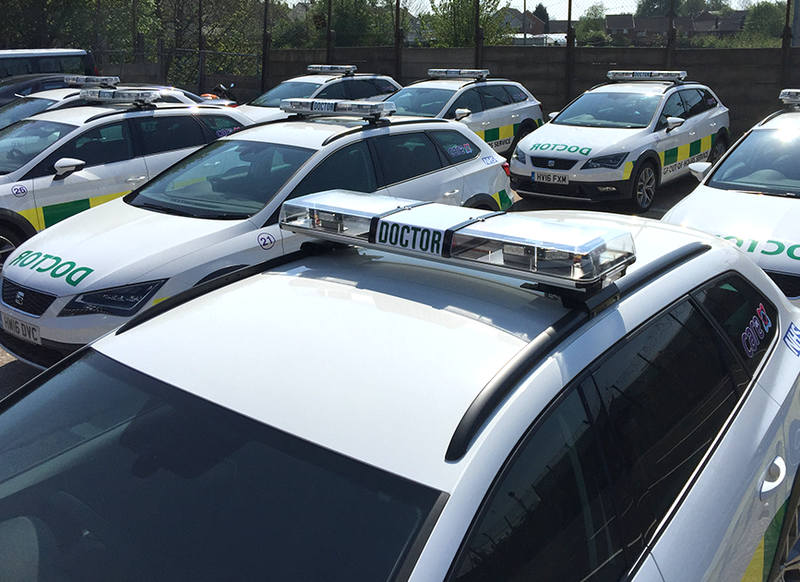 Working the Care UK, we designed, manufactured and installed graphics on 60 doctor response vehicles. 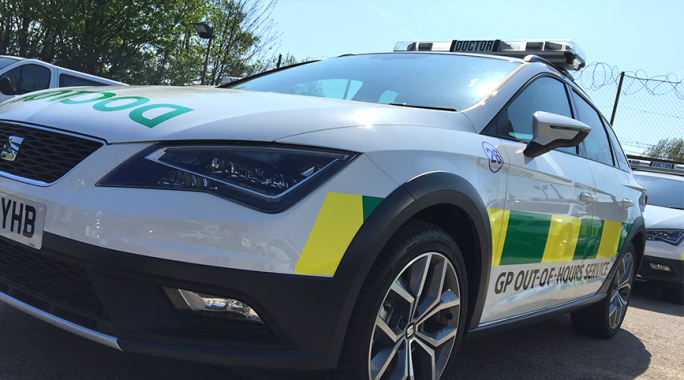 Within this design, 3M reflective, high visibility graphics were produced alongside high-quality vinyl. 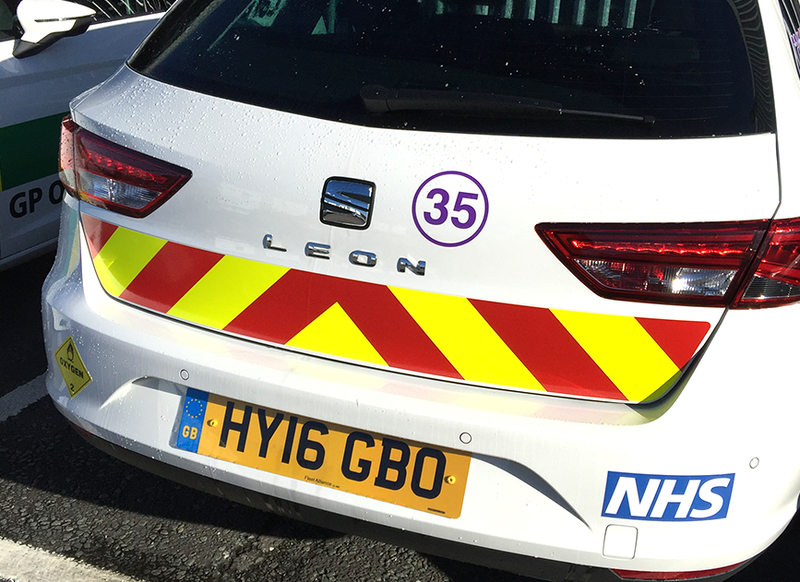 This was fitted on-site, in batches of 10 for delivery throughout the UK. 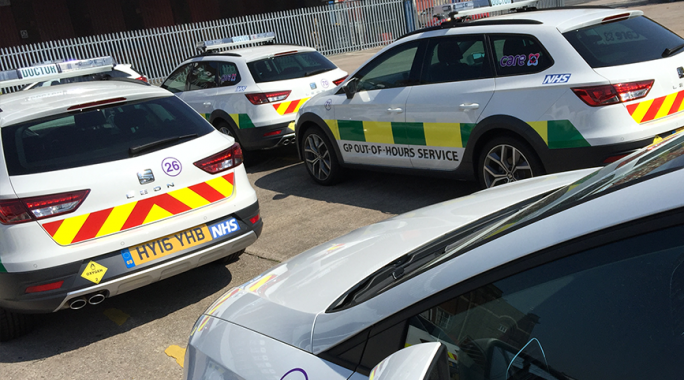 Also in the range of vehicles for Care UK is a large range of mobile scanner units which required graphics, internally and externally. 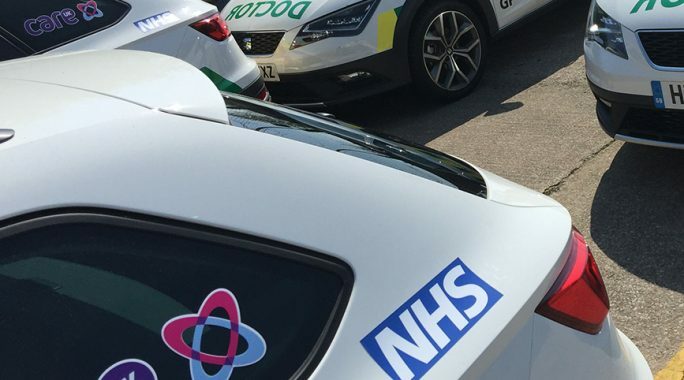 We designed, manufactured and installed these on-site, throughout the UK, providing great brand awareness.